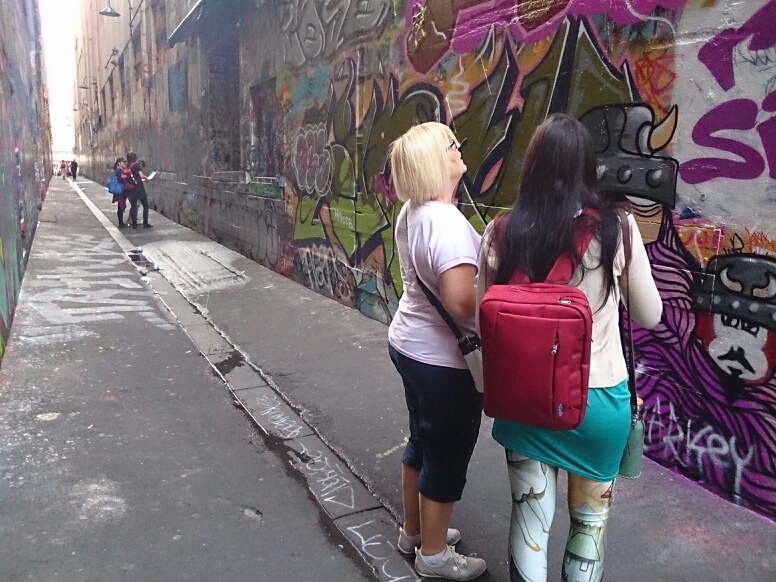 Discover Cosmopoli’French and explore the French assets of your beautiful city Melbourne! 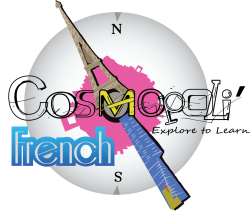 Cosmopoli'French is an exciting new concept language school based in Melbourne. It is designed in an innovative way to promote French culture while helping Francophiles develop excellent communication skills. 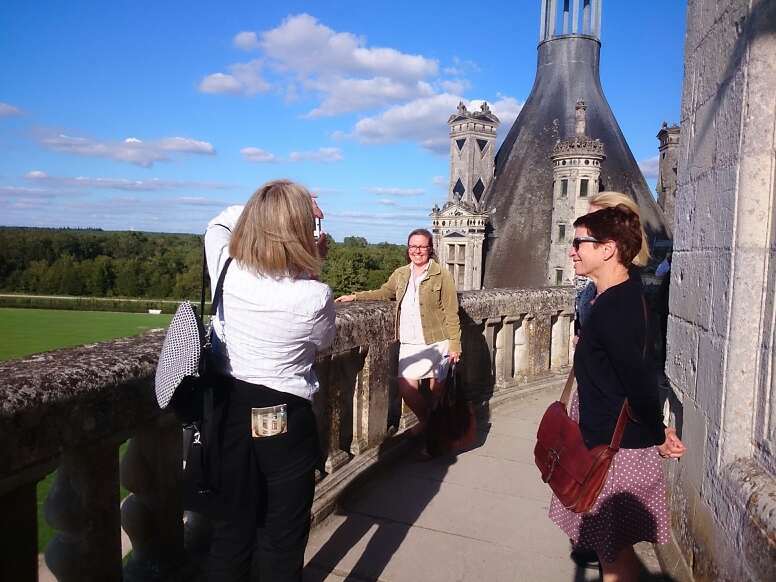 From film classics to food and dining, through to French television, music, art, fashion and styling and meeting with French native speakers, you will be exposed to the complete cultural experience…all whilst learning grammar! Fun, experiential, diverse and a rapid way of learning “real French”, Cosmopoli’French offers a holistic approach to learning how to speak, listen, read and write in French. If you wish to broaden your French horizons a little further, subscribe to our newsletter! ﻿ If you have the right tutors, learning a new language can be simple. When it comes to learning French, understanding its grammar and learning to speak and write it well, Cosmopoli'French is a leader in the field. We are a language school with a difference and make learning the French language fun and exciting. 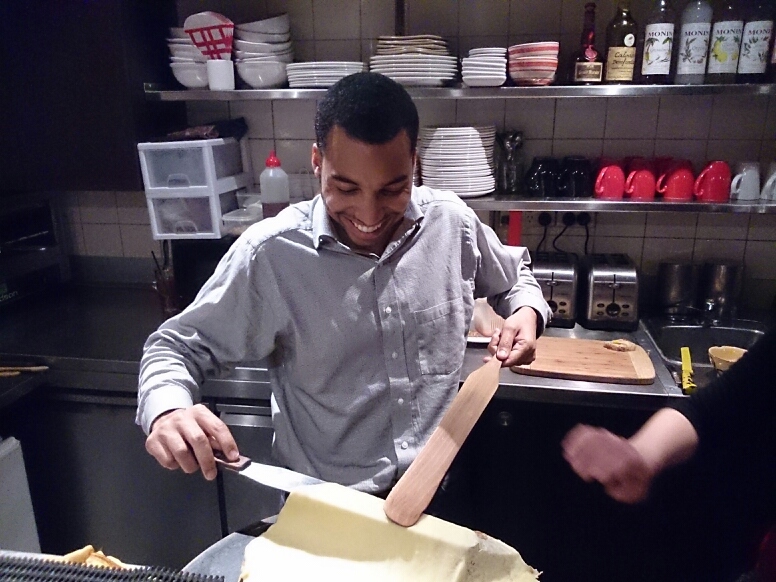 We have various classes and programs on offer and adopt a very innovative approach to promoting French culture. Even as our expert French tutors in Melbourne teach you the nuances of the language, you will find yourself learning more about French food & dining, film classics, TV, art, fashion and music. We provide expert tutoring in French and focus on providing an all-round and robust learning experience that will help you understand more about French culture and the language itself. We believe that the minute learning is turned into a fun activity, you will imbibe it in a better way and the holistic approach that we offer helps you learn to listen, speak, read & write French fast and effectively. Our Melbourne French Tutors will teach you comprehension, vocabulary, speech and aural skills as well as syntax and ensure that you are comfortable with communicating in the language within no time at all. We have courses, classes and programs for people of different ages and our classes are fast & pacey and there will never be a dull moment while you are learning. The ambience in our classes is always very informal and relaxed and everything is explained in a very clear and concise manner. You may find a number of French Tutors in and around the city but not many can match the approach that we have. Our focus is on providing you an all-round French experience that will catalyse you to understand and learn better. 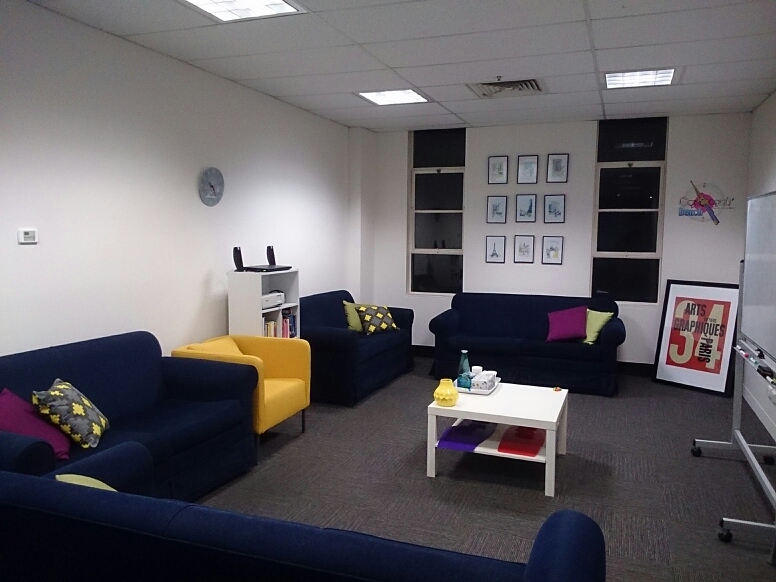 If you are looking to enhance your knowledge of French language as well as French culture, join a French conversation group in Melbourne at Cosmopoli French.For the best French tutors in Melbourne contact Cosmopoli French via this online form. Email: info [@] cosmopolifrench.com ; Telephone: +61 424 284 586.